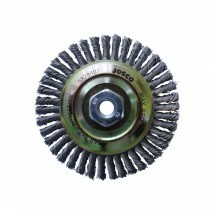 Josco's range of twistknot pipeline wheel brushes are used in areas such as stringer bead welds, hot pass, double jointing and bevel cleaning. 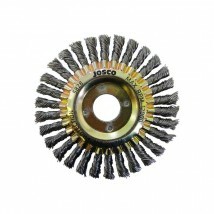 Josco also carry brushes for pipe coating removal, machine cleaning etc. 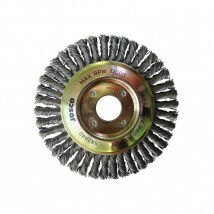 Call 1800 445 444 for specialist assistance.